Contini Edinburgh // About // Blog // Bellavista – official wine of Teatro alla Scala’s Opera Première! 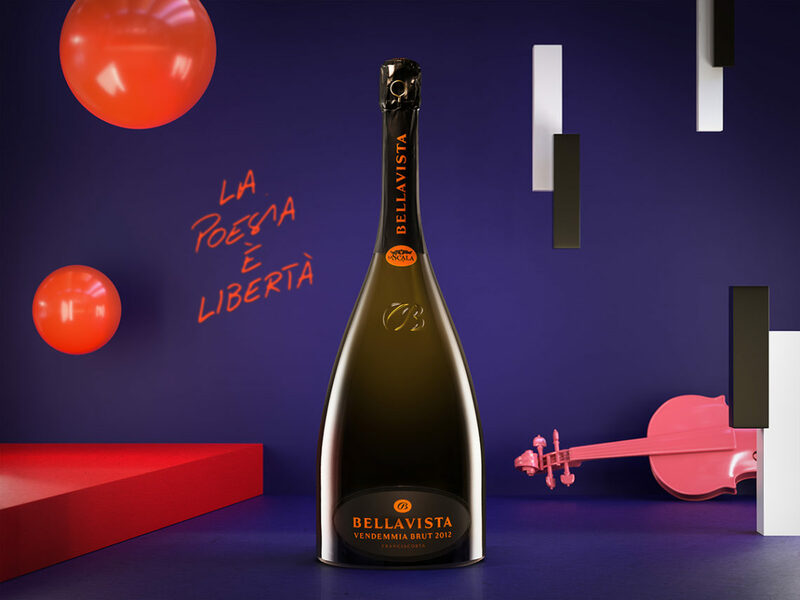 Bellavista – official wine of Teatro alla Scala’s Opera Première! Congratulations to our Contini George Street partner – Bellavista. Once again they are the official wine of Teatro alla Scala’s Opera Première! Since 2015, it has been Millesimo Brut that has had the honor of wearing the colors of La Scala. Because it is the wine in which the essence of the Bellavista style exalts the best that the wine harvest offers. The perfect wine to accompany that rarest of sentiments: true friendship. And like true friendship, it lasts over time. Natural, long-lived and above all, Italian. This is the harmonious blend of Bellavista’s vintage brut. Tradition is our cornerstone, the foundation laid by Vittorio Moretti when he adopted the ancient Marmonnier presses. The fruit of enlightened intuition, which today forms the basis of a consistent line of thought that directs all our decisions. At Bellavista, the vineyards aren’t “cultivated”, but raides, they are “trained” to live for a long time in perfect health. And these vineyards are the best: best in terms of exposure (south, south-east), best in terms of elevation and best in terms of their age. Because a long-lived vineyard brings character and style. For our “Vendemmia”, we select the best of each year’s harvest and the best of each vineyard. We thus elevate the concept of vintage through the style that characterizes Bellavista and its “savoir faire”. Because it is the difficulties that help us grow and the differences that confirm our special identity. The family of vintages is our championship squad, and above all, our historical memory, through which we create the identity of Alma Gran Cuvée. In line with this reasoning, it seemed natural, as well as thrilling, to couple the spirit of each Vendemmia Brut to the uniqueness of a Premiere that every 7th of December renews itself in the magic of an all Italian harmony.